Little City Books in Hoboken is hosting their first annual Hoboken Literary Weekend, April 5-7, 2019. 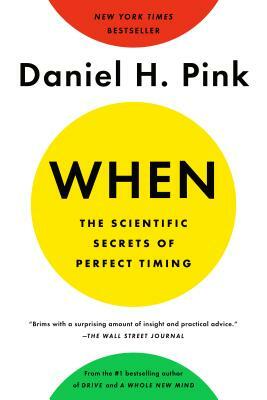 On Saturday, April 6th, they are hosting Daniel Pink to discuss his NYT best selling book, When: The Scientific Secrets of Perfect Timing. The event is 4 PM at Hoboken High School.